Located east of Willtown Bluff off Jehossee Island Road. Follow signs for ACE Basin National Wildlife Refuge. Current status  Grove Plantation is now part of the ACE Basin. The house has been converted into offices and serves as its headquarters. 1694  Earliest known date of existence when Robert Fenwick was given a land grant (1). 1695-1825  The property would have nine different owners (1). 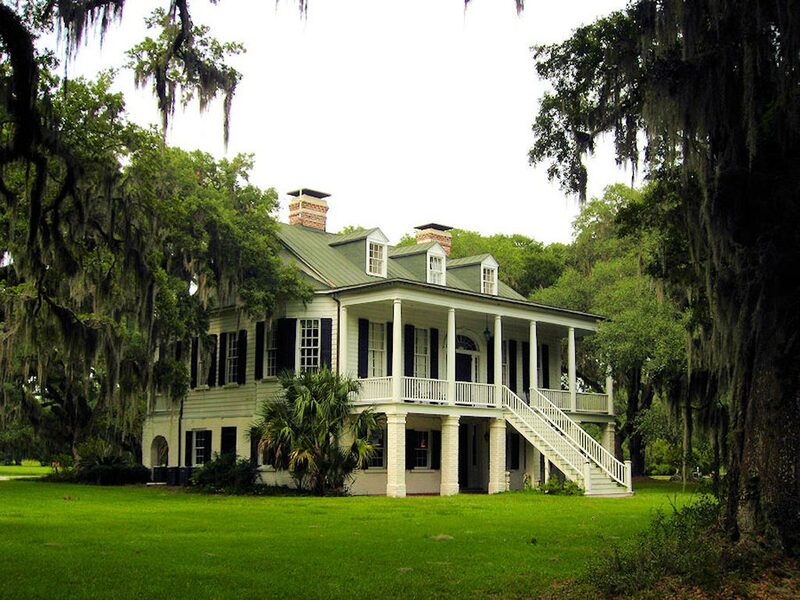 1825  George Washington Morris purchased the land and named it Grove Plantation (1). 1834  Morris died and his wife Maria took over ownership and management turning the plantation into a successful enterprise (1). Maria eventually turned over management duties to her son George Washington Morris Jr. Unfortunately, George Jr. was not as business savvy as his mother and ran up huge debts (1). 1858  John Berkeley Grimball became owner of the plantation after George Morris Jr.'s death the year prior. The Grove remained in the Grimball family until circa 1920 (2, p. 2). Grimball had married a niece of the Morris' and owned the neighboring Pinebury Plantation. He combined the two properties and moved his family into the Grove house (1). 1866  Grimball was able to regain ownership rights to the Grove after the plantation had been confiscated. During the Civil War, the Grimballs fled to Spartanburg as skirmishes took place on their land. The Bureau of Refugees, Freedmen, and Abandoned Lands considered the plantation abandoned and had seized it (1). 1870  The war was financially devastating to Grimball. He was unable to maintain the mortgage payments and the plantation reverted back to the Morris' heirs Josephine M. Porter and Sabina Ann Morris (1). Once again, the Grove would pass through the hands of several owners (1). 1929  Owen Winston, President of Brooks Brothers, purchased the plantation and restored the house (1). 1930  Thompson Brown purchased the property for a winter home (1). 1964  R. Carter Henry purchased the Grove and had extensive work done to the house and outbuildings (1). 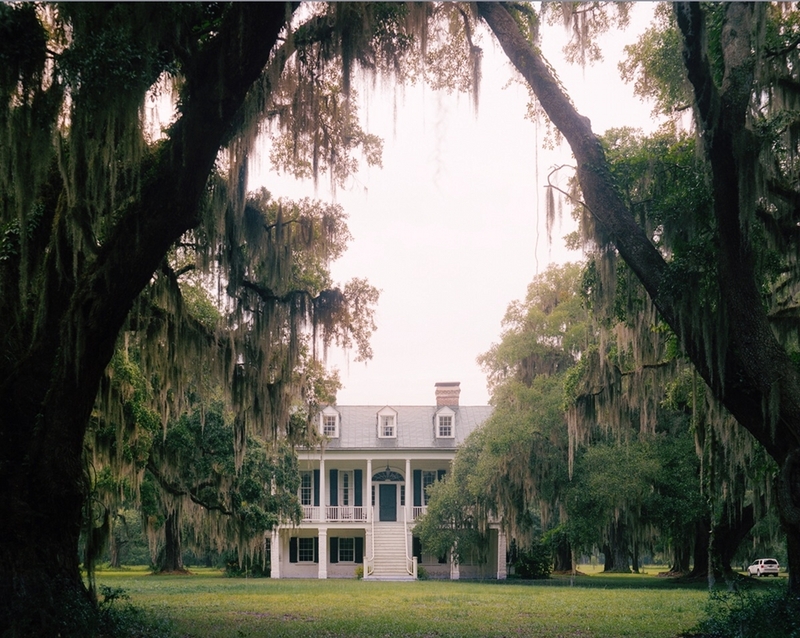 Early 1970s  Henry sold the plantation to A. Leigh Baier (1).
?  Baier sold the Grove to Margaret B. Hendricks (1). 1991  The Nature Conservancy purchased the property from Margaret B. Hendricks (1). 1992  The Nature Conservancy sold the Grove to the US Fish & Wildlife Service who uses the house as the offices of the ACE Basin National Wildlife Refuge (1). 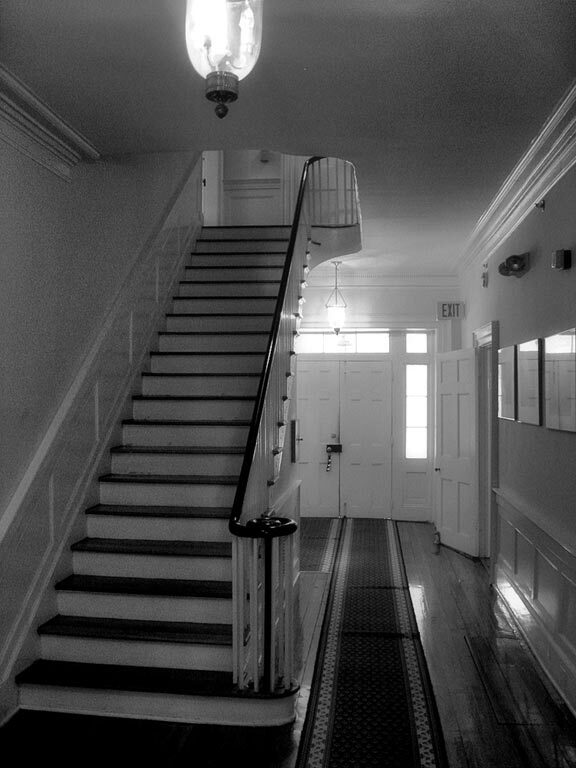 The house was built in the late Federal period style and features polygonal rooms (2, p. 3).